I’ve been e-mailing the support over at the website zebraflash.com and have figured out a solution that will let me hardwire my Hasselblad H3Dii-39ms digital camera with my Nikon CLS (Creative Light System) SB-900 flashes. The SB-900 flashes have a few advantages over the typical studio strobes (a la Profoto or Broncolor). The first advantage is size. These SB-900 flashes are significantly smaller then these which means they are much more portable and lighter solution to lighting. 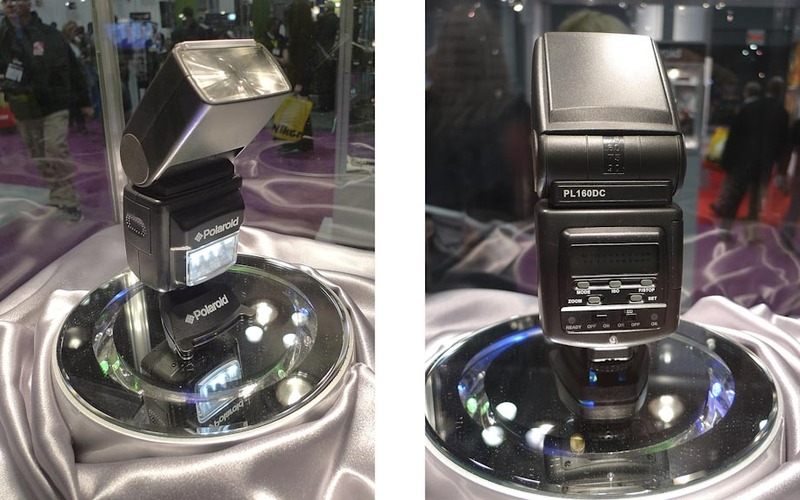 Also they do not require a power pack, which is required for studio strobes. Generally speaking, this term is a misnomer because the power pack simply is a conduit between the wall socket and the flash heads. Consequently you can only operate them in situations where you have outlet power or a generator (which again is more weight). The SB-900′s although significantly less powerful are generally acceptable for most applications. They have batteries contained within them making them again self contained and usable on their own. Also the Nikon CLS Flashes are of course capable of being used with my Nikon D3s camera if I want to utilize both formats in the same shoot. Here it is as simple as unplugging the flash sync and changing the SB-900′s to remote mode and slipping the SU-400 commander unit into the Nikon D3s. 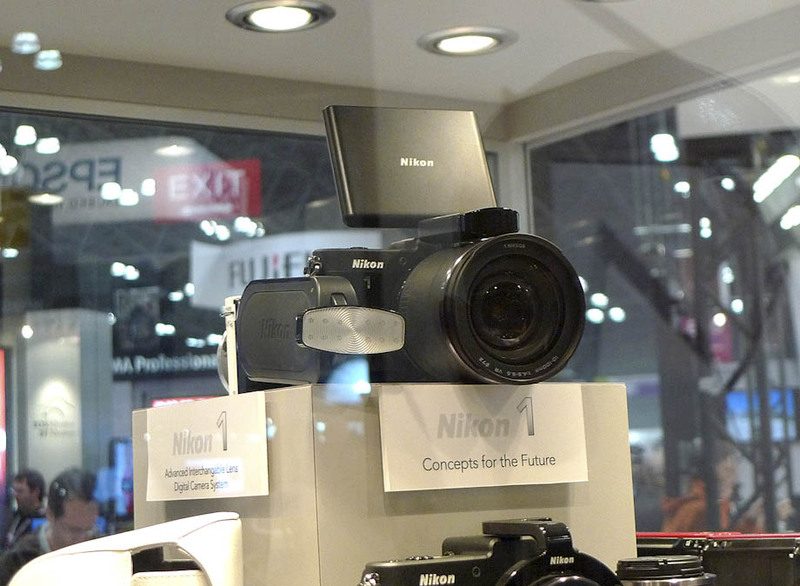 The Nikon D3s is capable of both accepting the flash sync as well as wirelessly with the SU-400 commander unit. Have you ever been in an aquarium or dimly lit room with your Canon Rebel T1i, Nikon D5000 or any other DSLR and got blurry images. Ever wondered why? well its a big day for you, your about to find out why. The answer will change your life, You want the answer? well read on. 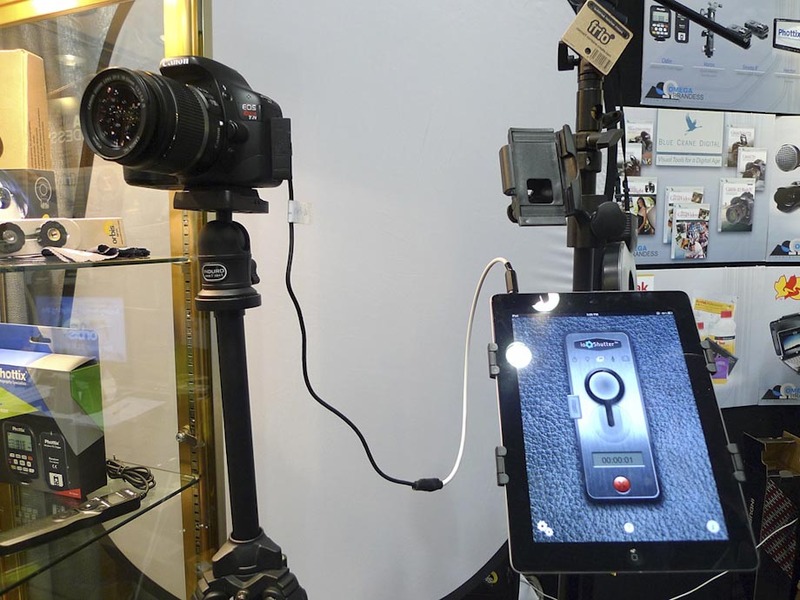 A camera’s sensor records light. Ever lens has a number which tells you how wide the lens opens to let in light. This doesn’t mean the lens is wide angle, it simply means at the back of the lens how big the opening are. Standard kit lens have F-stop (or f/ ) numbers of f/3.5 or f/4.5. For reference, professional photographers use lenses of f/2.8 to shoot sports. Now with your f/3.5 or f/4.5 you can still take pictures where every things is standing still. This can be done by raising the ISO. 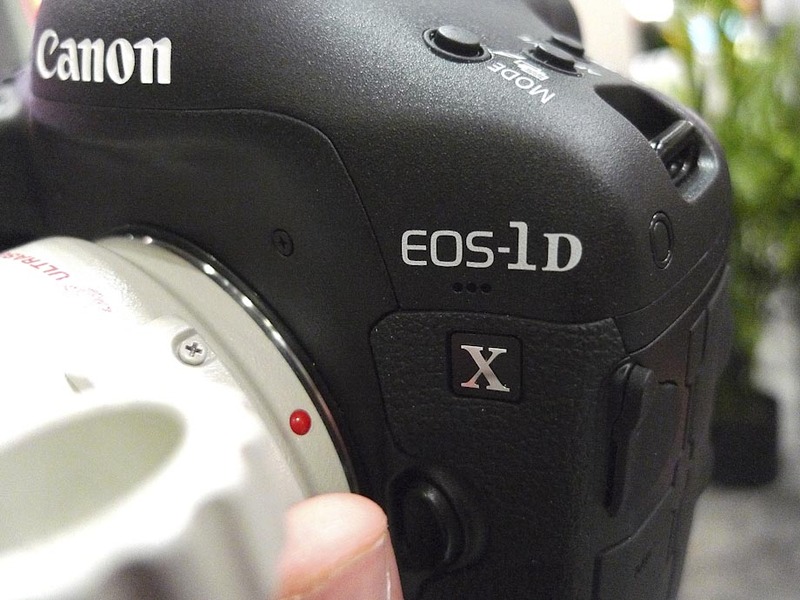 The ISO adjusts the camera sensors sensitivity to light. This can be brought up to very high levels. However there is a compromise, the images will appear more “noisy”, this is to say have more grains on them. These take away from the image quality. Unless you are going for something artistic and film looking this is not what you want. Another way that cameras can deal with darkness is with a flash. 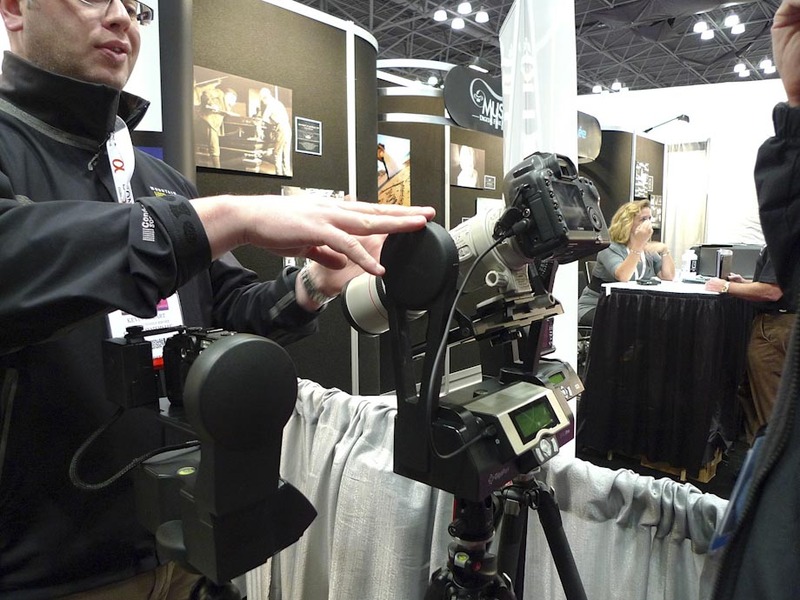 Now most non-pro DSLR’s have a built in flash. However this does not mean that your problems are solved. Using the built in flash limits your options because the flash is limited in where it can give light. Without using a speed-light flash you cannot bounce light throughout an entire room. Speed-light flashes (or strobes to some) allow you to fill a room with light. 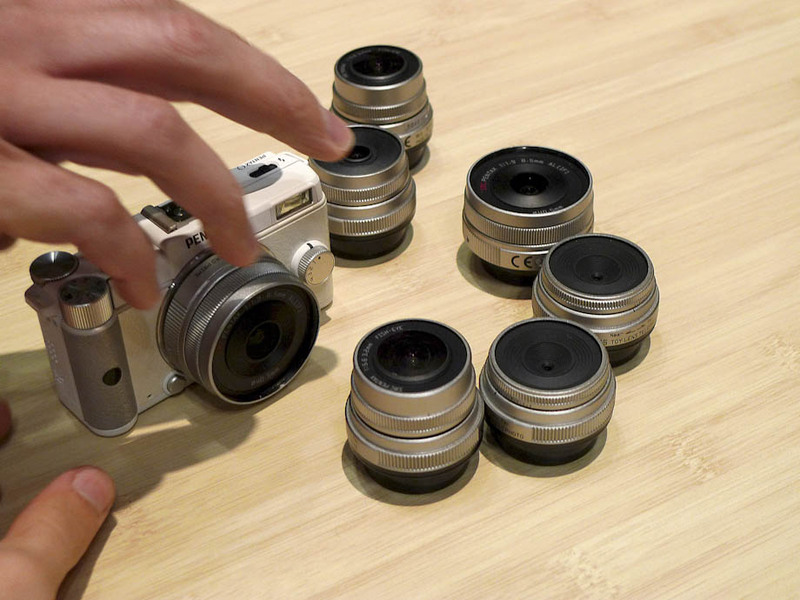 These are what you imagine a professional photographer or paparazzi having affixed to the top of their camera. Of course this is an option however it is increased bulk. If you are at a concert or a party you probably don’t want this option. The fastest production lens in the world is f/0.95, it is made by a german company called Leica. Their lens named “Noctilux” and dubbed “king of the night” can take pictures in darkness. However their are a few serious deterrentsÂ to you running out to your closest camera store and grabbing up one of these beauties. First, they are not sold everywhere. 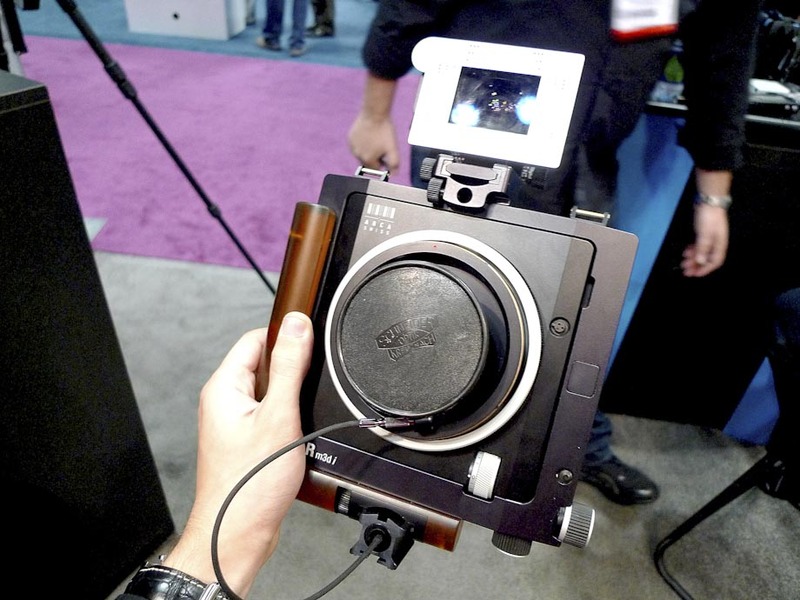 Second it can only be used with their M series cameras (which run $7,000 new). Third their M series provides superior optics and control meaning precise focus (what this really means is that its manual focus). Fourth, and this one is the kicker, it costs more than a new smart car. Thats right the “king of the night” will set you back $10,000 before tax. So want a solution that is 1/100th of the cost? Yeah, you probably do, well here it comes, you ready? buy a 50mm lens. These gems are often dubbed nifty-fifties because of their versatility. Nikon, Canon (and other manufacturers) make these lenses with apertures of f/1.2 , f/1.4 and f/1.8 being quarter stops from each other you will not see much of a difference between them, f/1.4 is the standard. These lenses are everything you need for around $100. Again their is a catch (when isn’t there a catch?) they are a fixed focal length. This means you cannot zoom in and out with them. Many reviewers online will astutely and smugly observe “the zoom is your feet” or something to that affect. I have always found the way people have worded this to be obnoxious. However this is trueâ€¦you want something to be bigger in the frame? get closer. You want a more panning shot move back away from your subject. 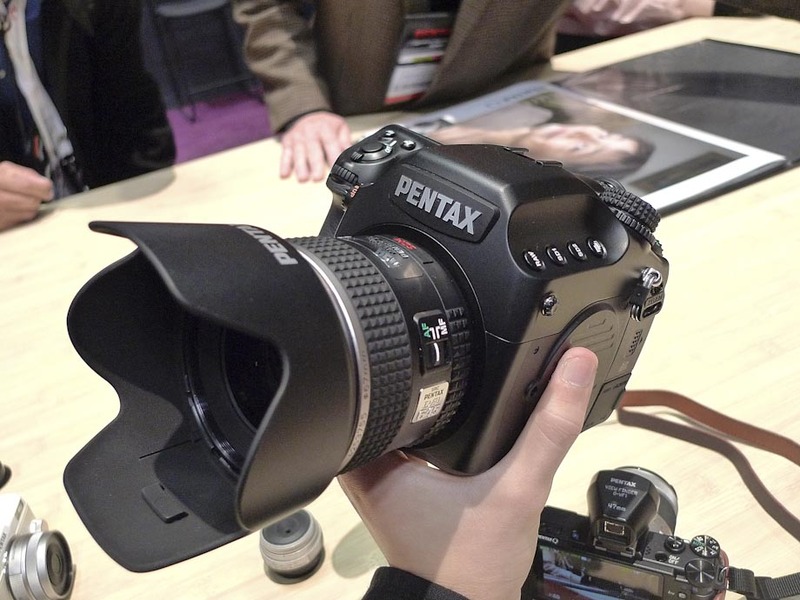 Every place that sells DSLR’s willÂ sell 50mm lenses for the cameras that they stock. 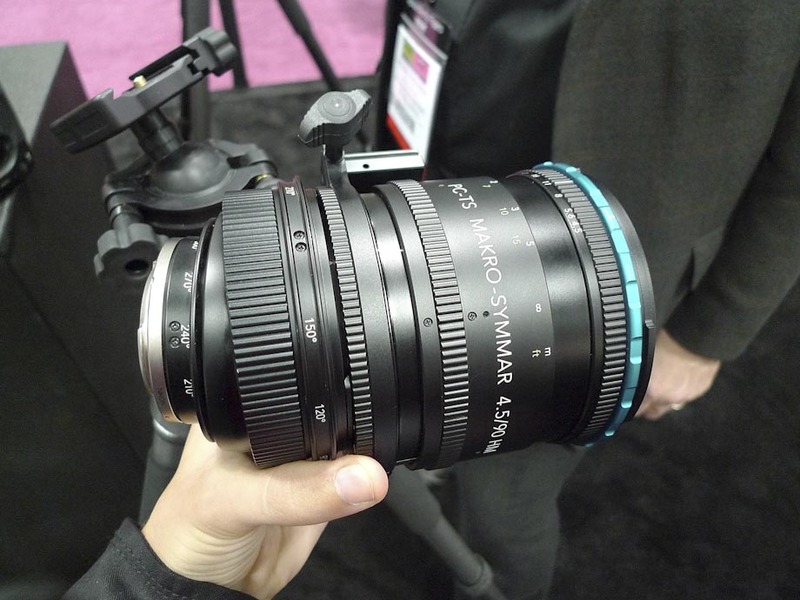 When you buy your shiny new DSLR or pay your camera store a visit, I implore you to buy one of these lenses. So next time you are at a Jay-Z concert or visiting the aquarium or even out partying please pack one of these. It will stop you from being dumfounded when your pictures come out awful. Sorry about my rant, but admit it you know more now then you would have if you just read the exec. summary. This is the best wide angle zoom lens ever made. It is distortion free all the way through. It takes amazing pictures all the way through its zoom range, not to mention to mention wide open. I could use this lens all the time for a l most everything I do. it is maybe the best lens design Nikon has ever produced. My example had an internal problem. I did not do anything to it and the zoom ring unfortunately jammed. However I brought it back to Harrods Photographic. They promptly shipped it out to Nikon repair and it is on the way back to me. Since it was still under warranty it didnâ€™t cost me a dime to fix. All and all very good. It had the problem only recently after I got it and I waited a while to take it back and get it fixed so its on the way back to me right now. Here are a few pictures I took with this superior lens. 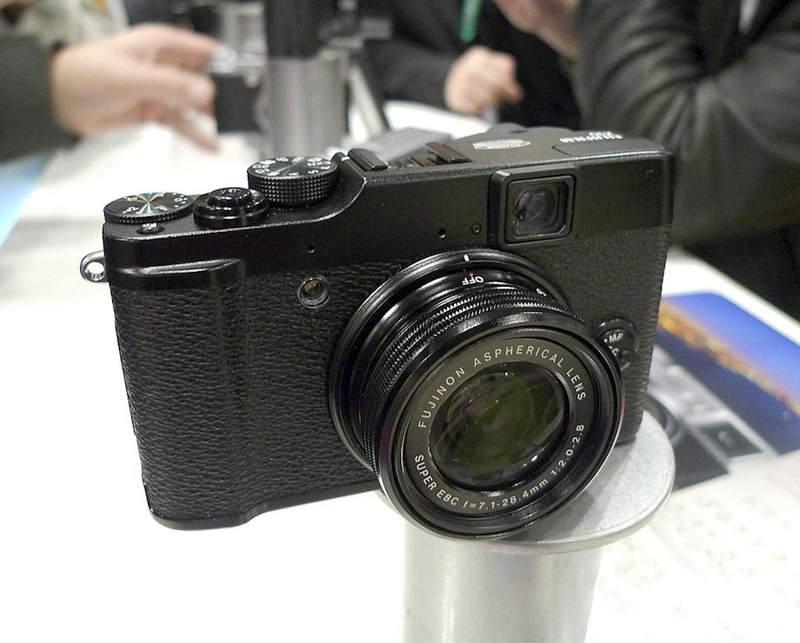 Also there is no reason to bother with this lens if you have a DX camera, you can get the DX version of the 14-24mm lens and be perfectly happy. With this lens you are paying for more coverage that you would not be taking advantage of the extra coverage on a DX camera. ***Note*** this lens has been replaced by the newer Nikon 85mm f/1.4G lens which adds a silent wave motor as well as VR. depending on where you are shooting a silent autofocus system could be an advantage. The VR isnâ€™t that big of a deal because it is already a very fast lens. 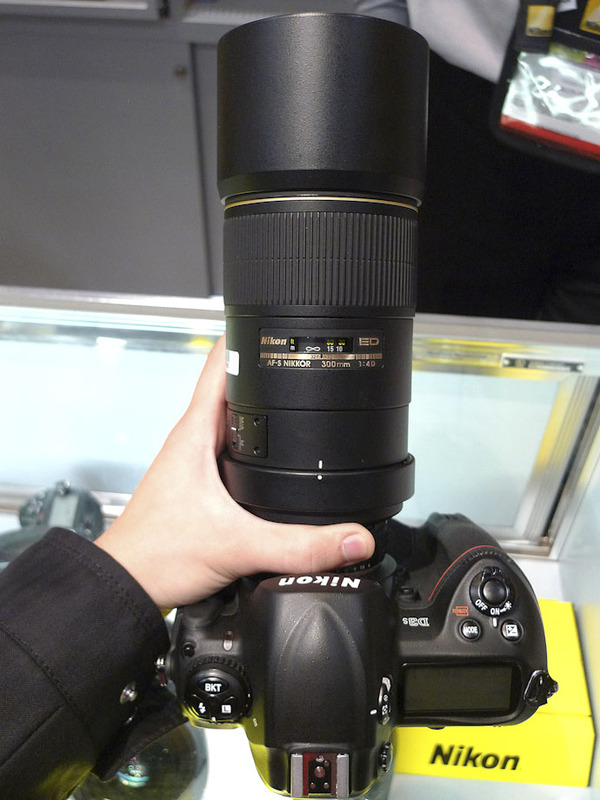 n another Nikon lens that comes close to this lens in performance. If someone asks me to take a picture of them this is the first lens that I reach for. Its fast aperture allows me to get creative with the lighting, its f/1.4 aperture also creates a lovely Bokeh (Blowing the background out of focus). Again I will let the results speak for themselves. A 50mm f/1.4 (or f/1.8 basically the same thing) is a must in any photographers bag. It is fast and versatile. 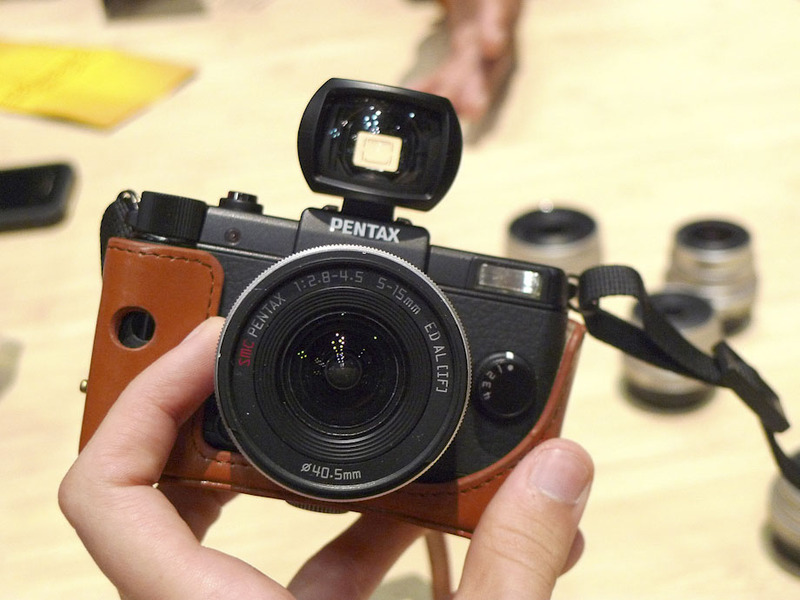 It lets you take pictures in low light without a flash opening up many new creative options for you as a photographer. Read my article here â€œPlease buy a 50mmâ€ for more in-depth information. The following examples were used for an advertising campaign for my school that has been used in many magazines and promotional materials as well as the website. They were taken with the Nikon D700 and the 50mm 1.4G with continuous stage lighting. For the telephoto range, I had initially bought the Nikon 80-400mm f/4.5-5.6 Lens. However this became to slow for some of the shooting I was doing. When I was outside in bright sunlight it was able to take wonderfully sharp images at fast shutter-speeds. Anyway it can take great pictures in this environment however it cannot do stage photography or even photography in lowlight. Enter the Nikon 70-200mm f/2.8 VRII ED. 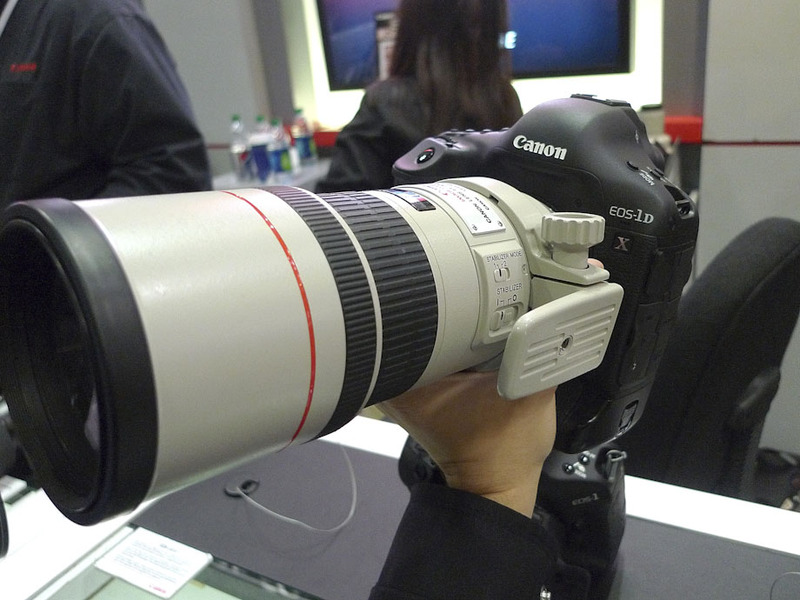 It is faster and even though it has less zoom it is a superior lens. It autofocuses like a champ and if your willing to carry the extra weight it is the best you can get. It is the third in final lens in Nikons pro line of lenses. Starting with the Nikon 14-24mm f/2.8 ED, the Nikon 24-70mm f/2.8 ED and the. It does its job very well and if you find your self having issues taking photos in low light with your telephoto lens, go and pick one of these up.